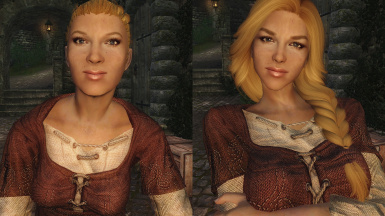 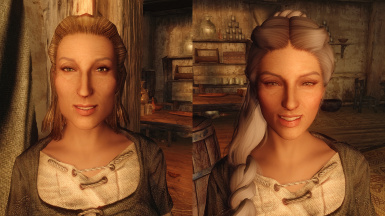 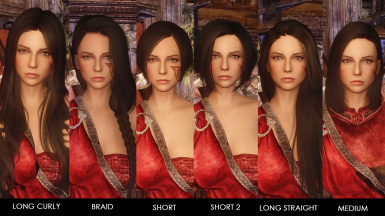 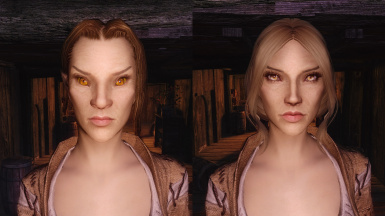 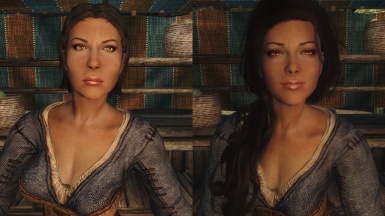 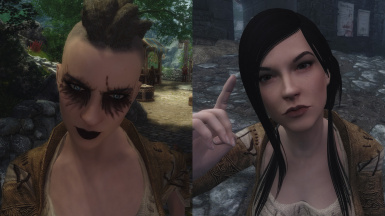 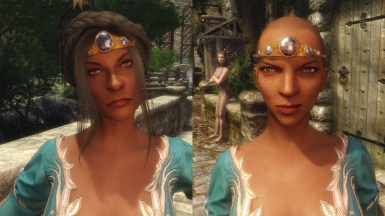 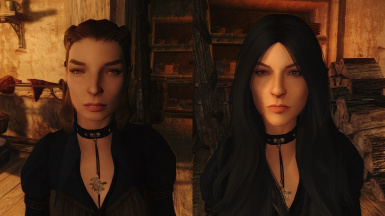 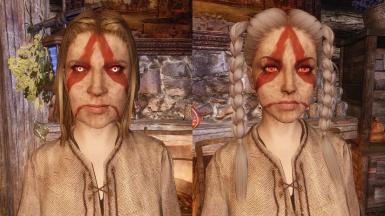 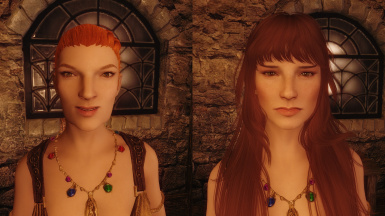 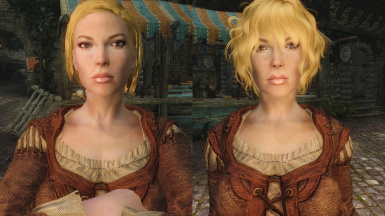 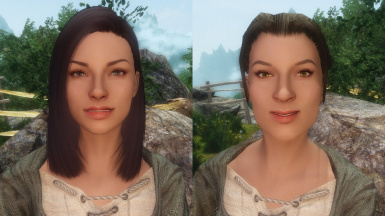 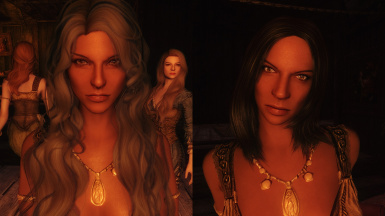 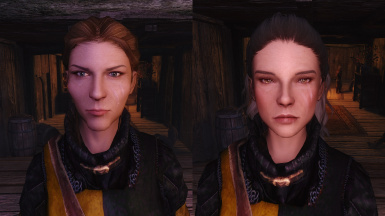 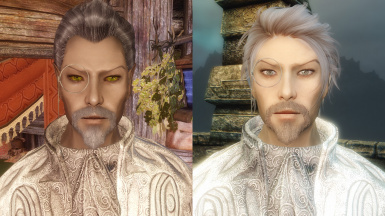 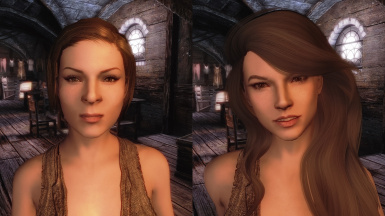 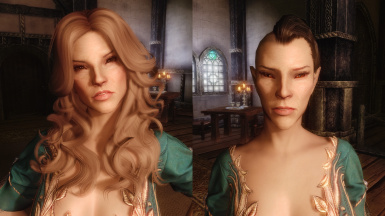 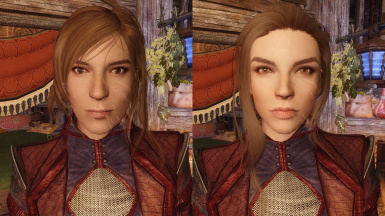 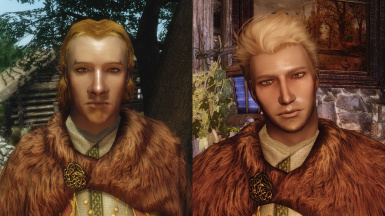 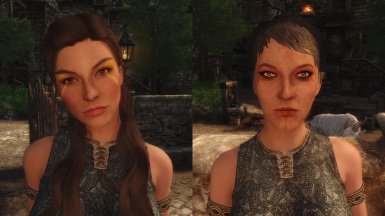 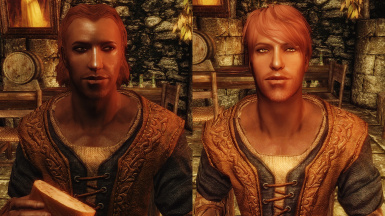 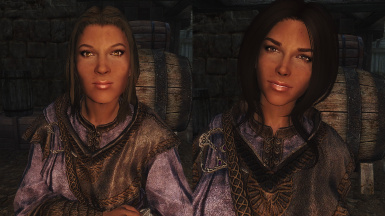 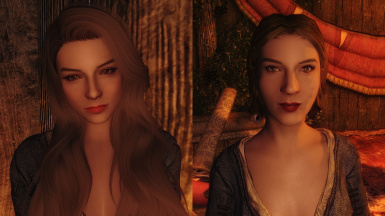 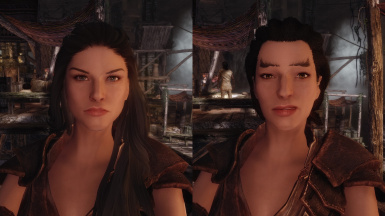 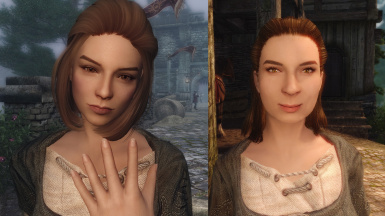 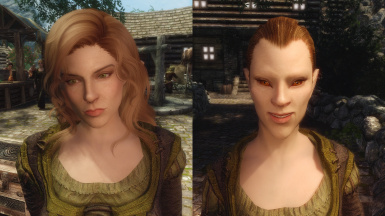 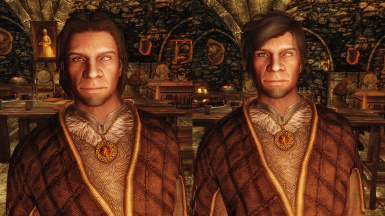 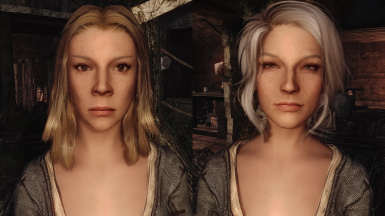 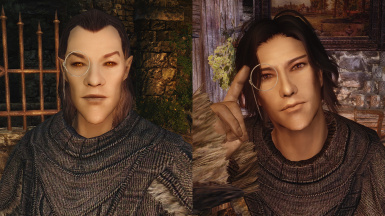 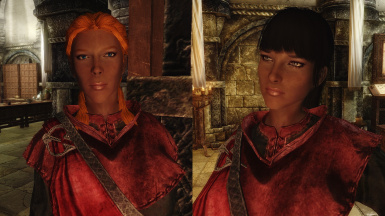 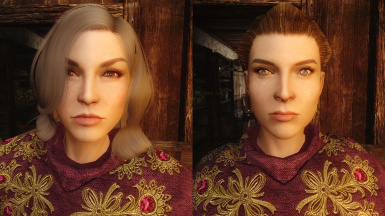 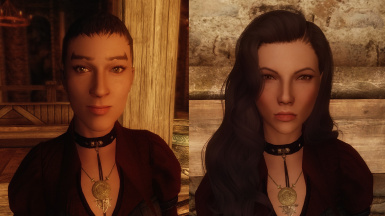 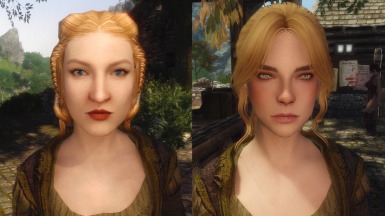 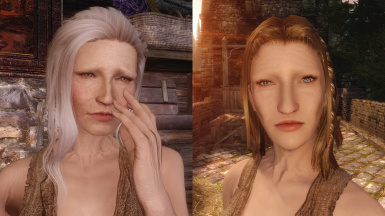 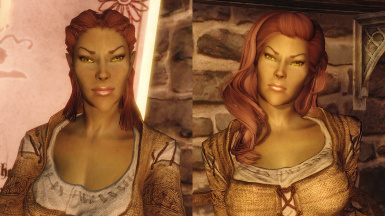 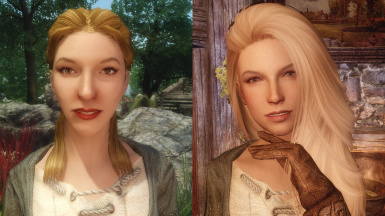 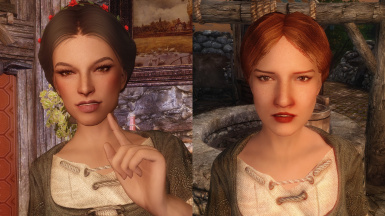 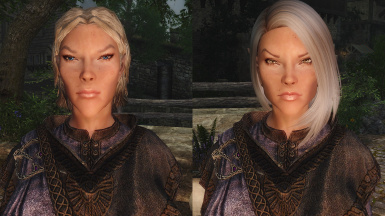 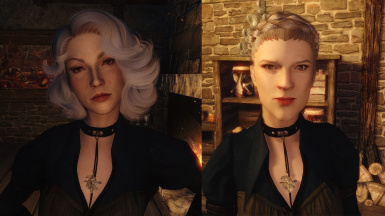 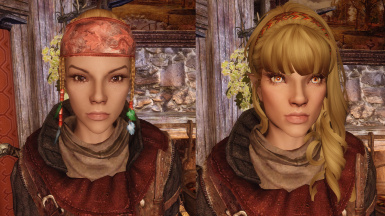 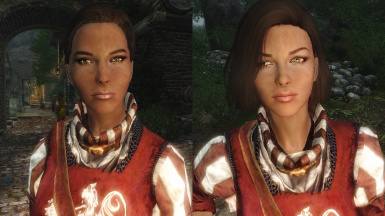 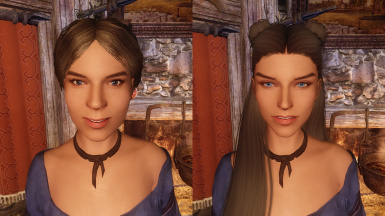 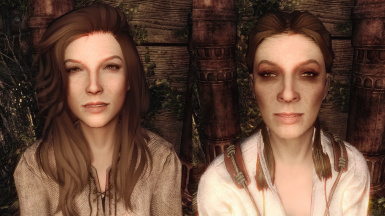 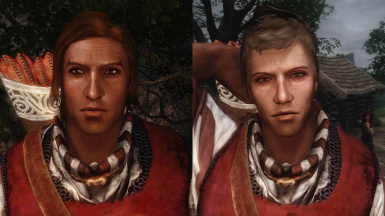 75+ important NPCs are given a unique look, 500+ NPCs are given KS Hairdo's Hair. 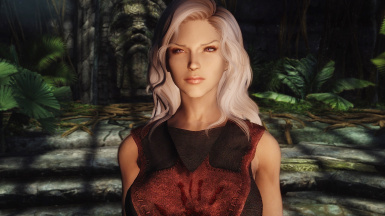 No esp. 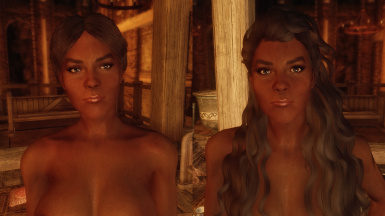 Can choose only unique, males or females. 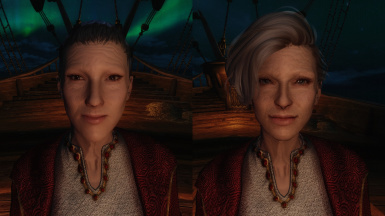 More black face fixes from FS quests. 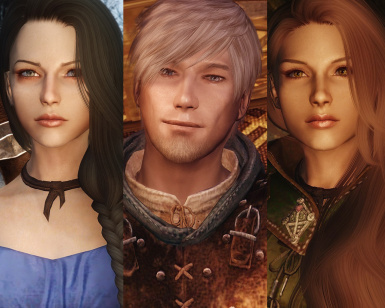 I went through whole game now, so I hope I fixed everybody. 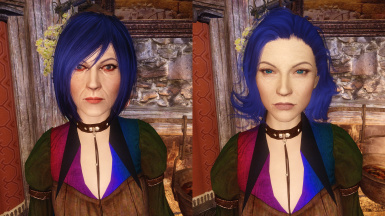 So this is final version. 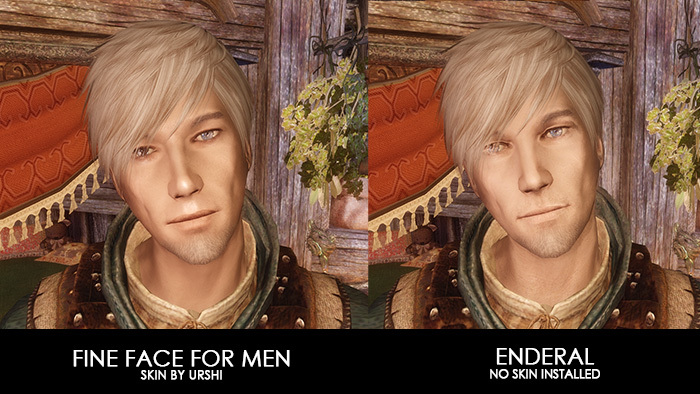 Only bug fixes from now on. 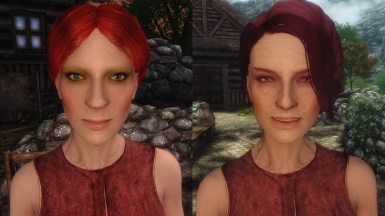 I reworked everything almost from scratch. 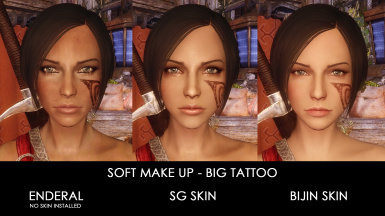 now BSA packed, not sure if that's a good idea, only for manual install as I see it. 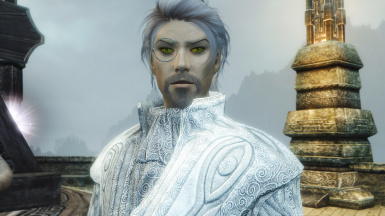 (like Arantheal, Constantine, Sirius or Aged Man for example). 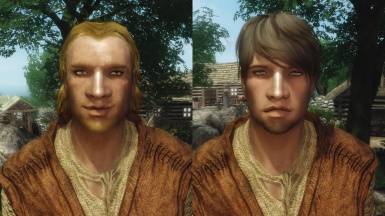 I did change Bandits, Highwayman and Citizens and many others non-consequential NPCs. 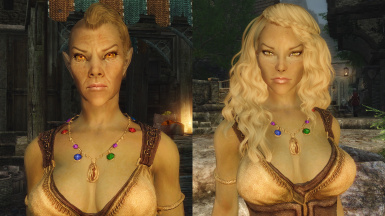 Since version 1.7 mod becomes standalone and KS Haidos is not required. 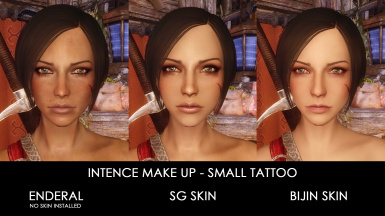 But you need to check if SKSE.ini (Data/SKSE/SKSE.ini) has these lines, if not - add it. 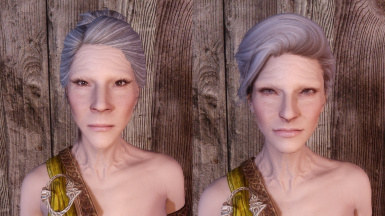 So you can see high resolution tints for Unique NPCs. 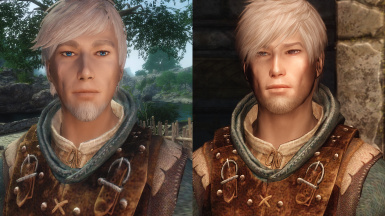 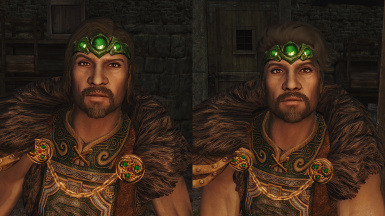 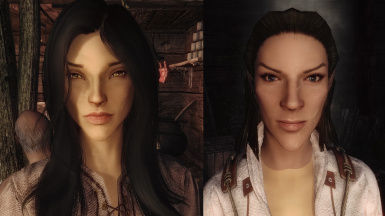 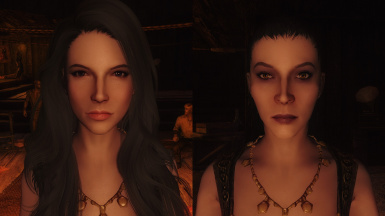 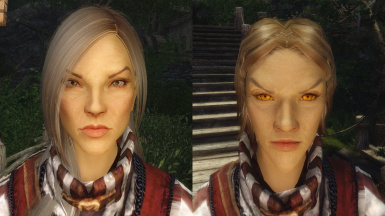 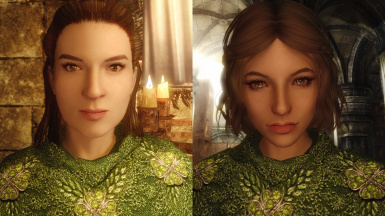 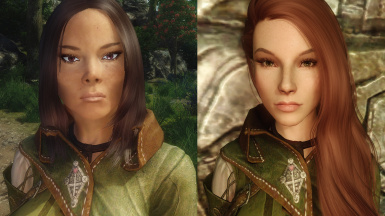 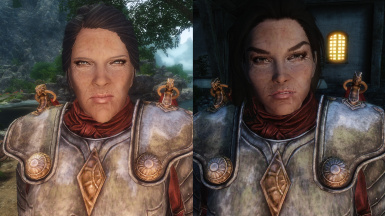 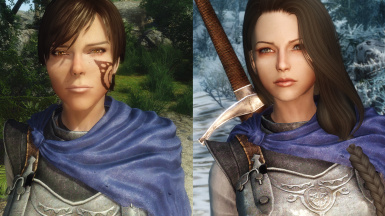 i've tried everything there's to try on nexus, still couldn't find anything for males to look nicer, this mod does miracles for face features. 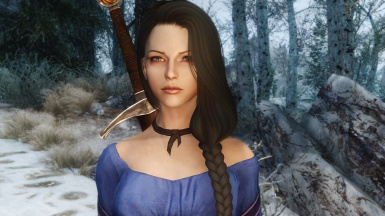 2) MANUAL: Pls use any mod manager, don't do manual or it'll be close to impossible to uninstall. 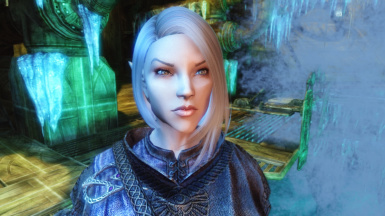 NMM or Mod Organizer: Click the “Download with Manager” button and activate the mod to initialize the installer. 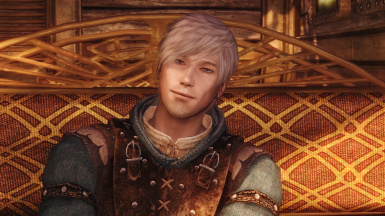 Make sure to move .esp file at the bottom of the load order. 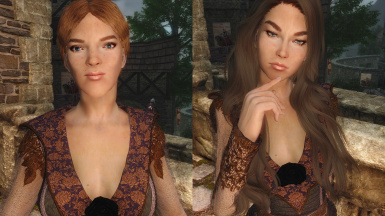 It could be uninstalled safely (if you used any mod manager). 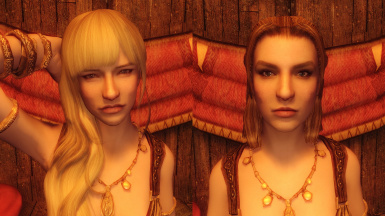 Uninstall the main file with NMM or Mod Organizer. 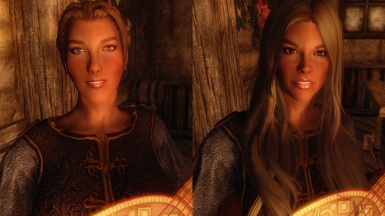 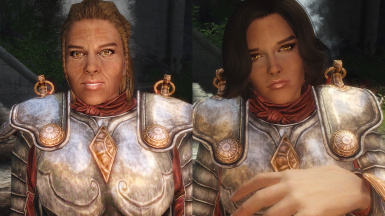 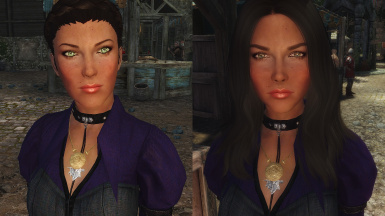 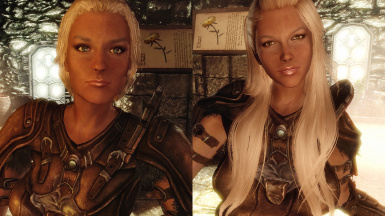 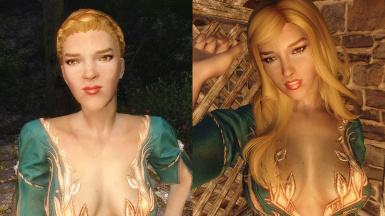 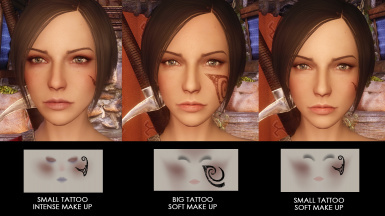 Mods that change Enderal NPCs. 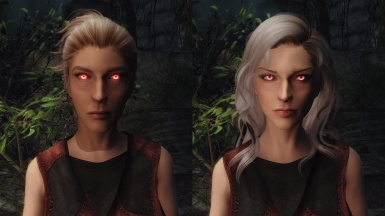 The mod will still work, just place the looks you want lower in the load order. 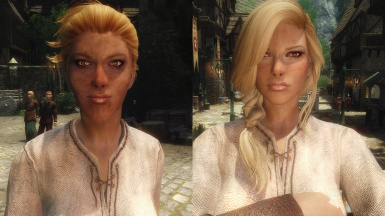 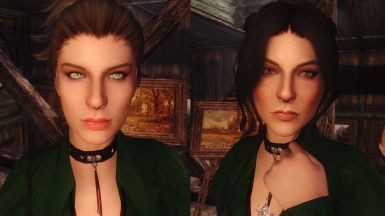 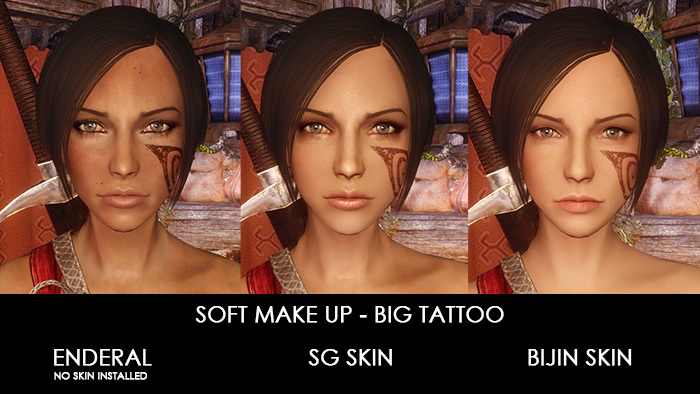 For example if u have custom Calia, but want changes to NPCs, place her below this mod. 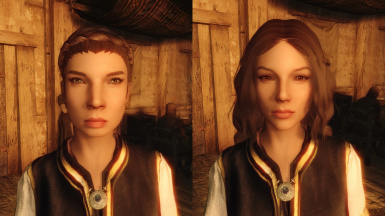 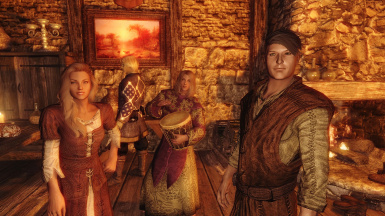 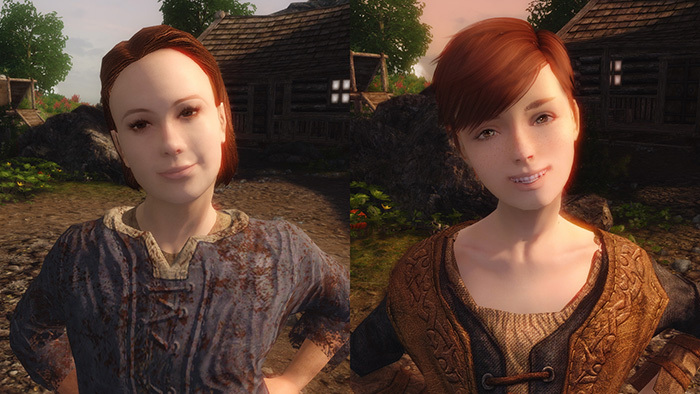 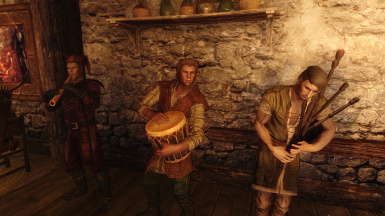 Check out patch for kids for Enderal to look like "The kids are alright" - Kids of Enderal﻿.